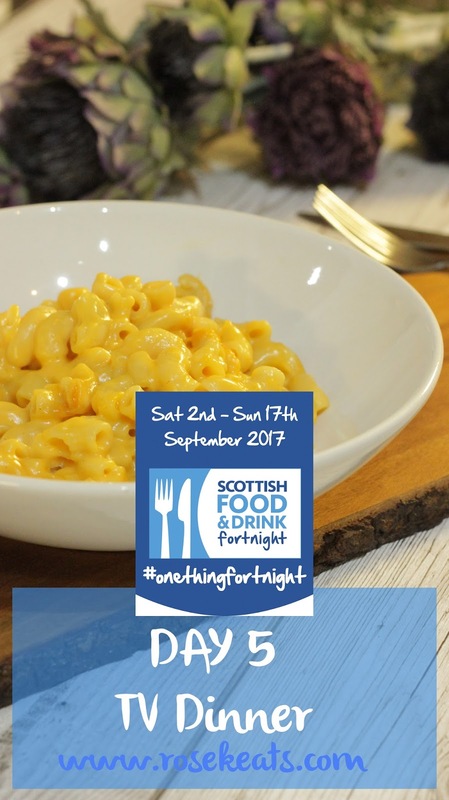 Day 5 of Scot Food Fort was one of the ones that I panicked when I first saw the theme, as TV Dinner doesn't mean much to me. Like most millennials I couldn't tell you the last time I actually watched something on TV (unless we're counting when I used my TV to plug my NowTV box into to watch Game of Thrones.) Most of my meals are eaten in front of a computer but I couldn't particularly say what I eat in front of the computer is any different to what I eat if I am eating somewhere else, and when I tried to imagine a TV dinner all I could think of was Mike TeeVee from Charlie and the Chocolate Factory, or the parents from Matilda (incidentally, Matilda's brother was also called Mike and also watched a lot of TV... Wonder who in Roald Dahl's life was called Mike and watched too much televesions?!) I figured TV dinners came in little plastic trays and took minimal time to prepare so as not to take the viewer away from their program for too long - so I turned to the microwave meal. There are two microwave meals I enjoy - one being the Salmon in Watercress Sauce from M&S or Tesco (they're basically exactly the same thing!) and the other being McIntosh of Strathmore's Macaroni Cheese. 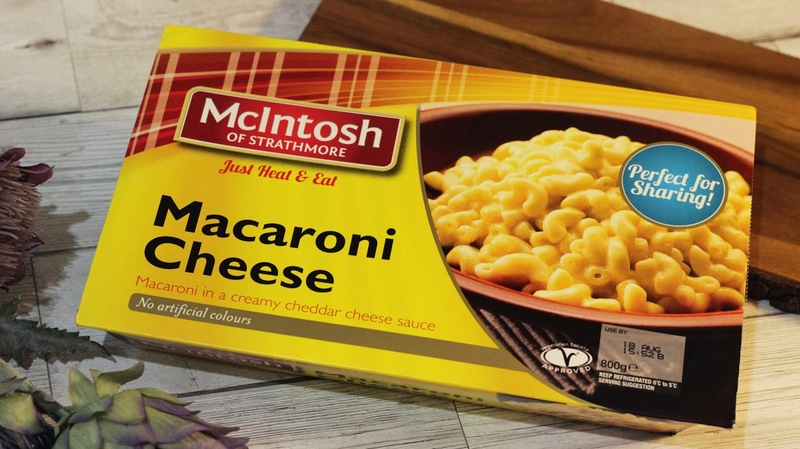 McIntosh's do a full range of products (see them all here) but the normal Macaroni Cheese is my absolute favourite. 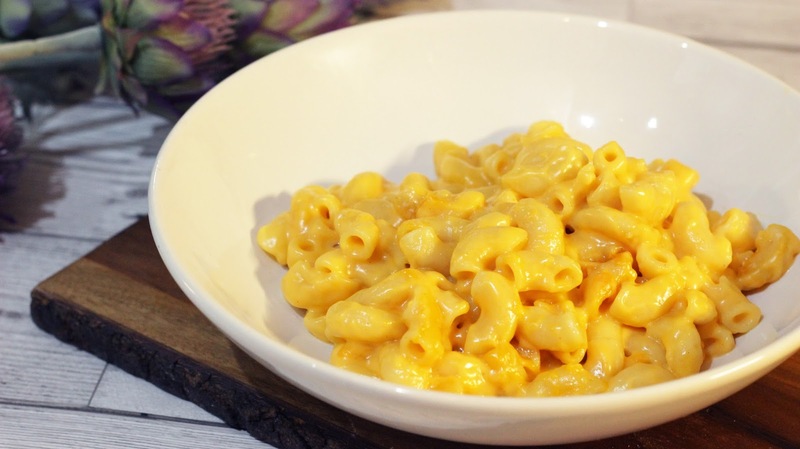 It's not too runny, the cheese tastes good, and, above all, it doesn't taste like something I made in the microwave. 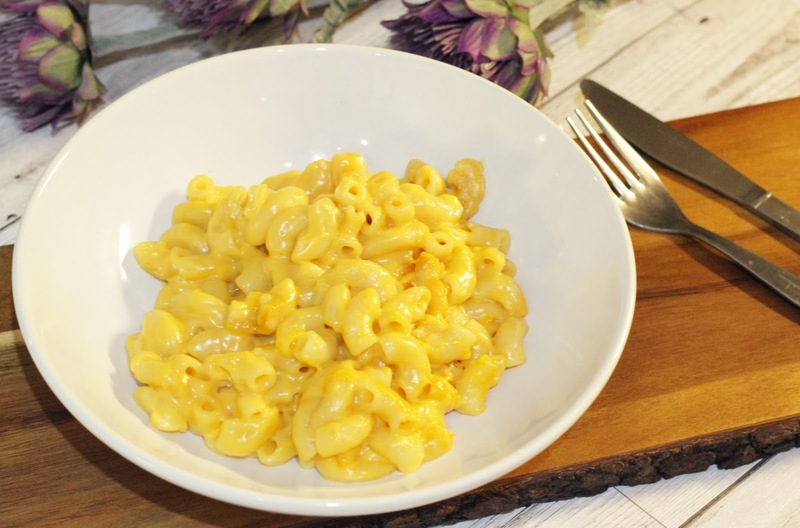 I'm a bit of a Mac & Cheese expert, so you can trust me when I tell you this is some of the best macaroni cheese available - and I'm not the only one who thinks so, McIntosh are officially the #1 Ready Meal Brand in Scotland. So if you're looking to buy Scottish and want your dinner ready to settle down in front of the TV (or Netflix... or Youtube... whatever takes your fancy!) with in less than 5 minutes, I humbly yet heartily recommend McIntosh's Macaroni Cheese.